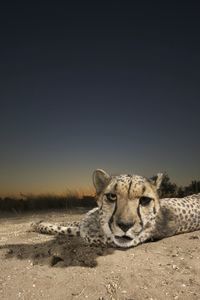 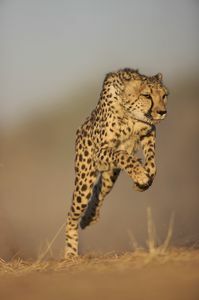 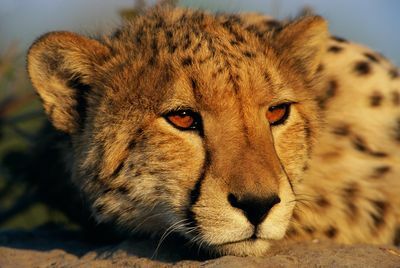 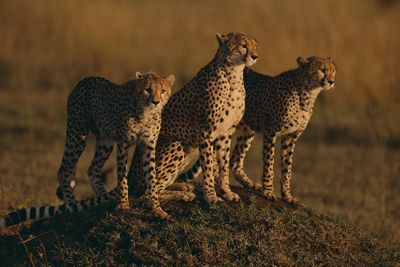 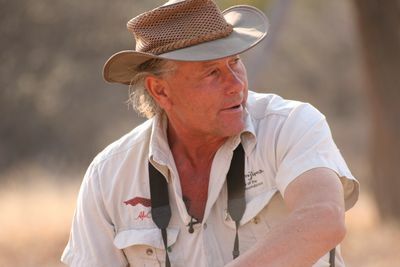 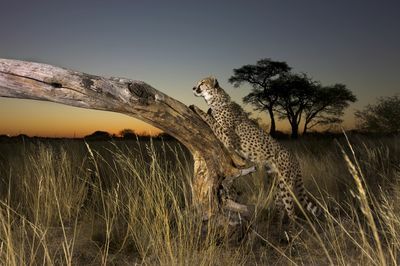 In 1995 cameraman Dave Houghton went to the Okonjima game reserve in Namibia to film footage of the majestic cheetahs. 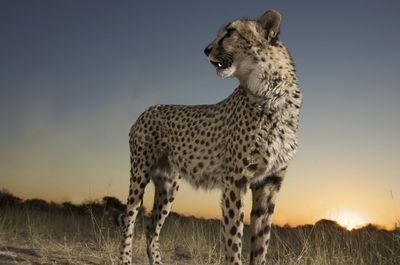 Astounded by their beauty and grace, Dave chose to stay and has never looked back. 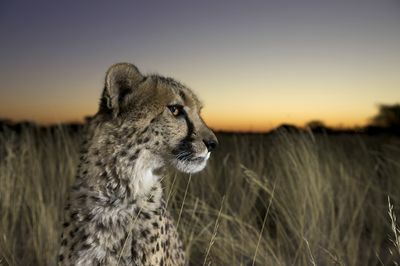 Animal Planet welcomes ‘Cheetah Kingdom' which follows Dave and his team whose work rescuing, rehabilitating and releasing cheetahs is proving crucial to the survival of one of the fastest mammals on earth. 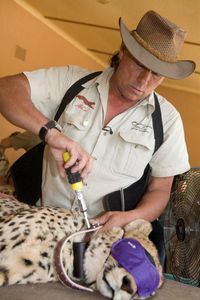 From the daring rescues, through to their emotional release back into the wild, these stories come straight from the frontline of animal conservation.